Police in the US say a man who claims to have taken LSD and cough medicine drove his car into his next door neighbour’s house to rescue their dog from an imaginary fire. 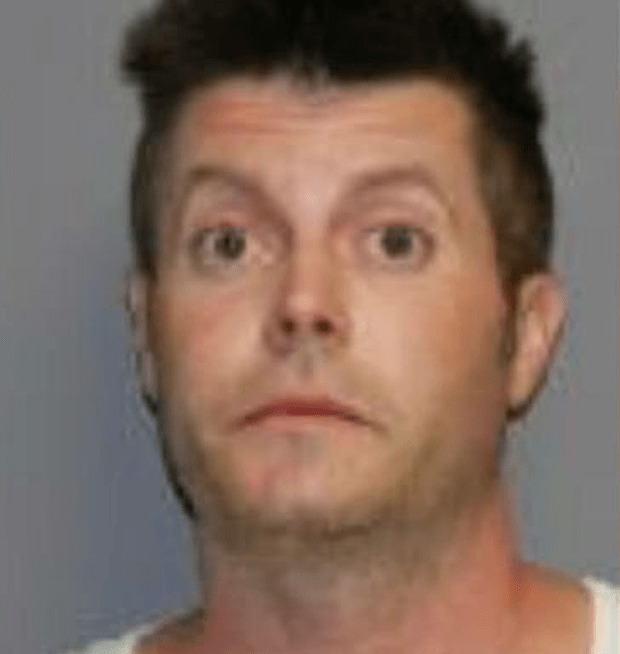 New York State Troopers say they found Michael Orchard (43) standing heroically with a dog in his arms after he allegedly drove his vehicle through the neighbour’s fence, kicked the door down and snatched the pet. Ceipel said Orchard was very cooperative. He was arrested and taken to the Saratoga County Jail. He faces charges including burglary. “At no time did he enter the roadway and no drugs were found in his possession,” said Ceipel.